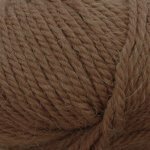 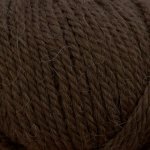 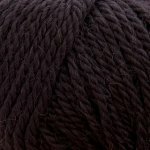 Zitron Gobi is a special blend of merino, alpaca and camel! 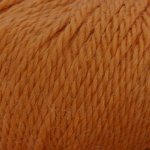 Zitron Gobi is a special blend of merino, alpaca and camel! 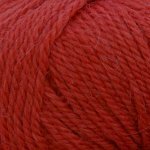 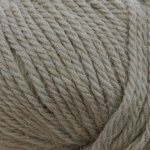 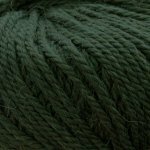 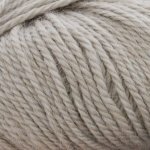 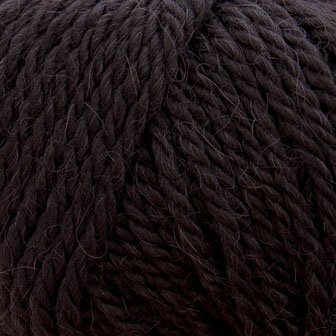 This super soft aran weight yarn works up into lovely accessories, sweaters and more.